Will project manages the Northern Writers’ Awards, the talent-development programme for writers in Northern England, and is the main contact for libraries, publishers and authors involved in Read Regional. 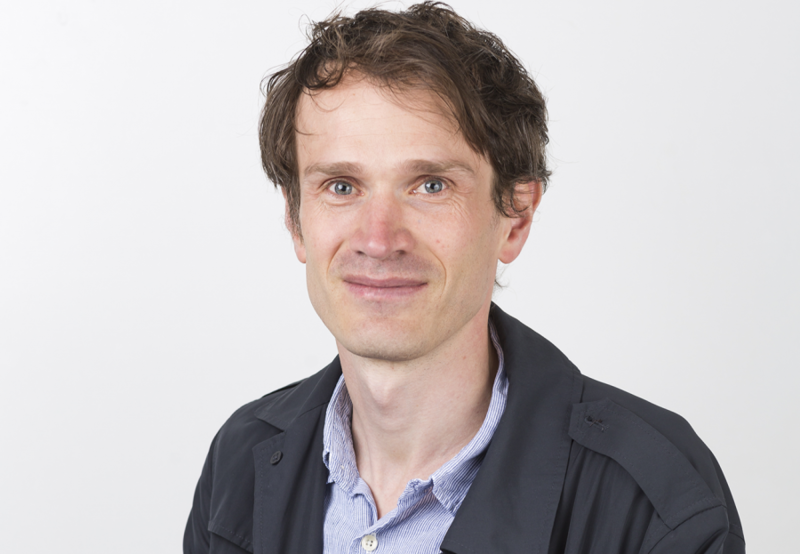 He also manages some of New Writing North’s prizes, and works with Northumbria University to deliver module content on Creative Writing programmes. He previously worked in publishing as a fiction and poetry editor, as well as at the reading and writing charity Scottish Book Trust.